If you would like to take a look at the new Land Use maps and have a voice in how they are adjusted, there will be public meetings. 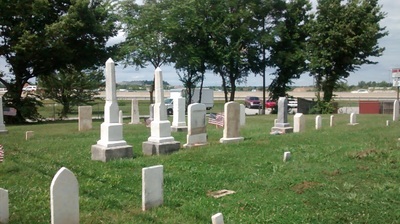 See this website for more information. 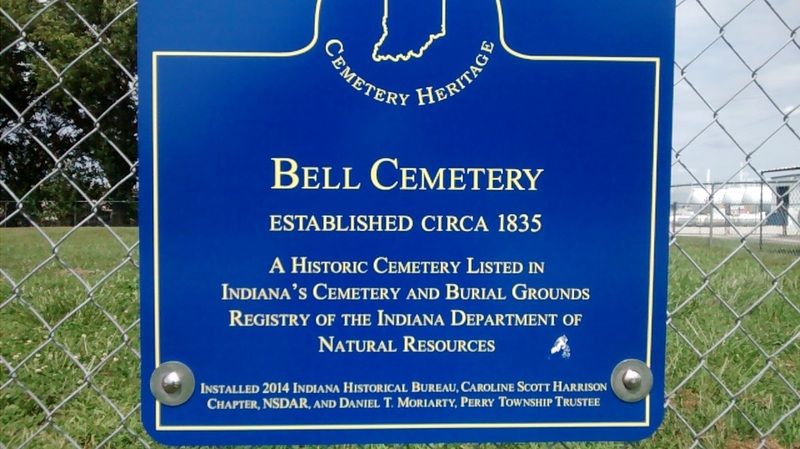 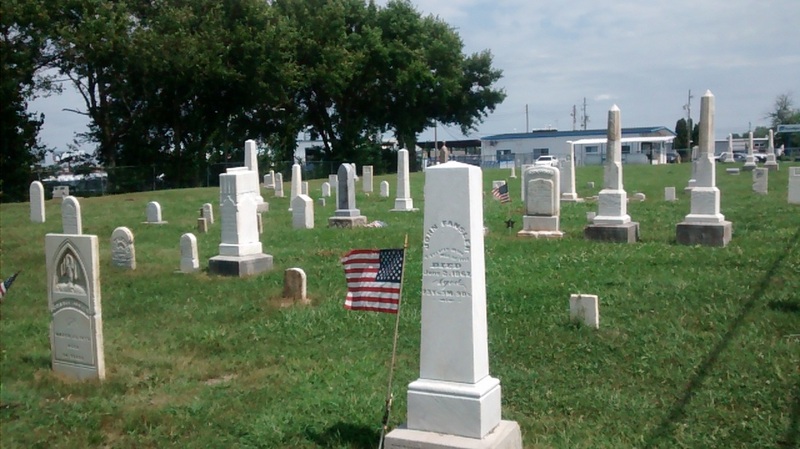 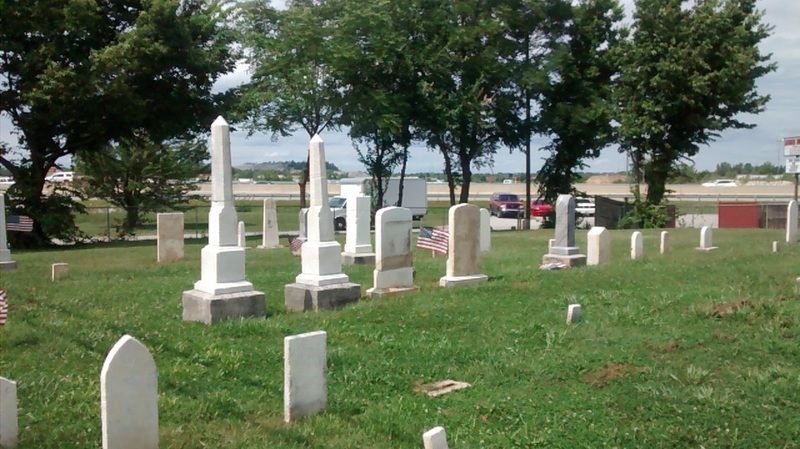 Through the combined efforts of the Perry Township Trustee's Office and the Historic Preservation Committee of the National Society of the Daughters of the American Revolution (DAR), the Bell Cemetery located at 1700 W Epler Ave., has been restored to its current beautiful condition. 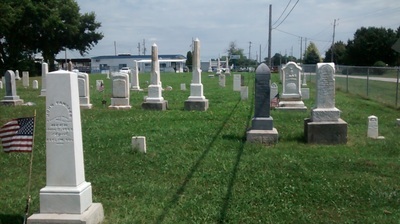 Work started in 2013 and finished in 2015. 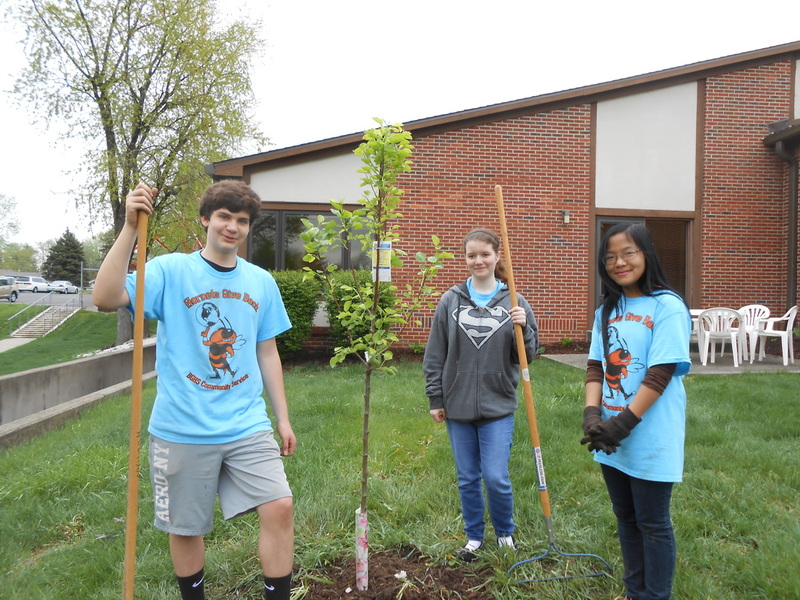 It was truly through the concerted efforts of both groups that a project like this was completed. 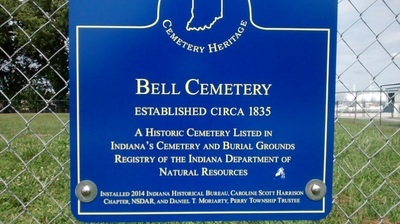 As you can see our heritage will continue to be an important part of the Perry Township Community. 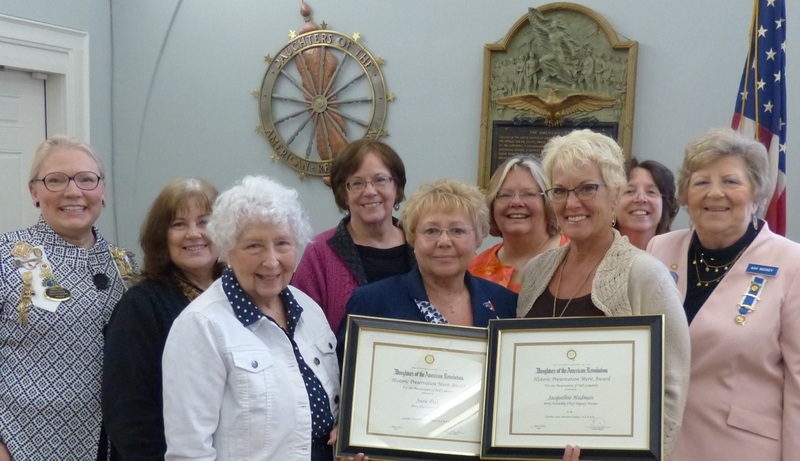 A Note from Trustee Day - Welcome! 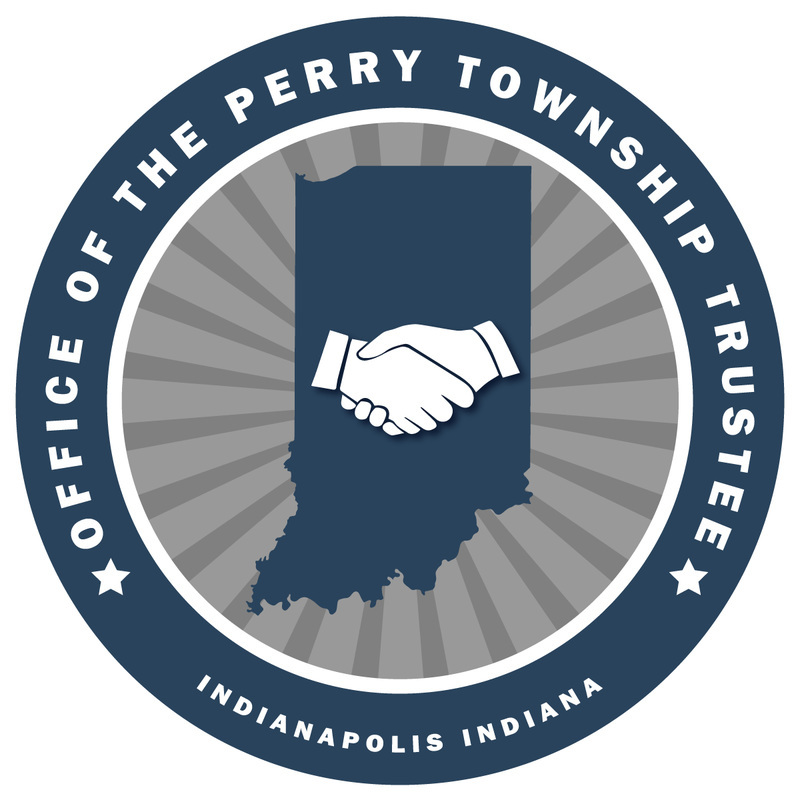 As the Perry Township Trustee, I welcome you to our new and greatly improved website. 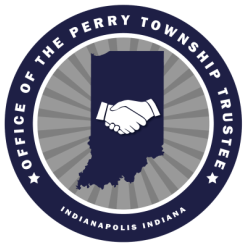 We strive to make Perry Township a better place to live, work and raise a family. Our office will strive to provide you with the most efficient and convenient services available. 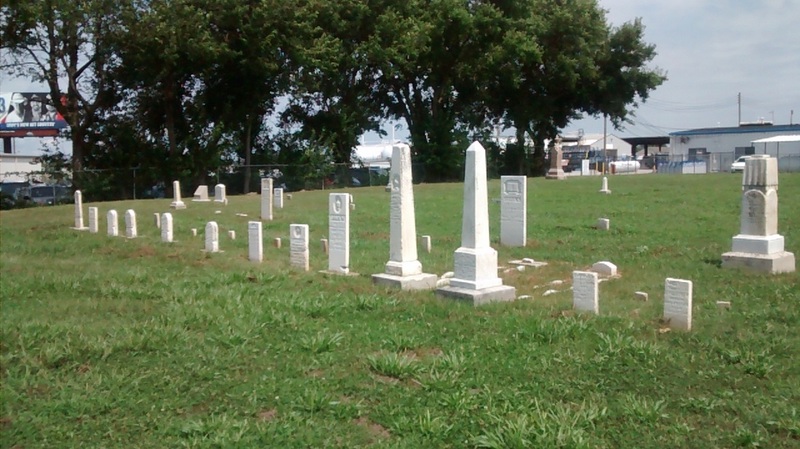 We are here to serve you and look forward to assisting you respectfully, fairly and honestly. 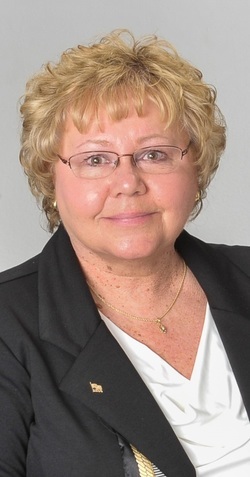 Please call us with your questions or concerns at (317) 788-4815.